Is there anything worse than being a job hunter and never receiving a single call for an interview? Probably not, especially when you are desperately seeking a way to make your mark in this vast world. Your resume is the first point of contact with you that a prospective employer has and if you botch that one chance to impress them, you lose the game in the first round itself. How can a resume have such an impact? Simple – you get about 10 seconds to grab the potential employer’s attention and if you don’t do that, your resume will simply be trashed. The same principle applies to your cover letter too. So, what’s the solution? 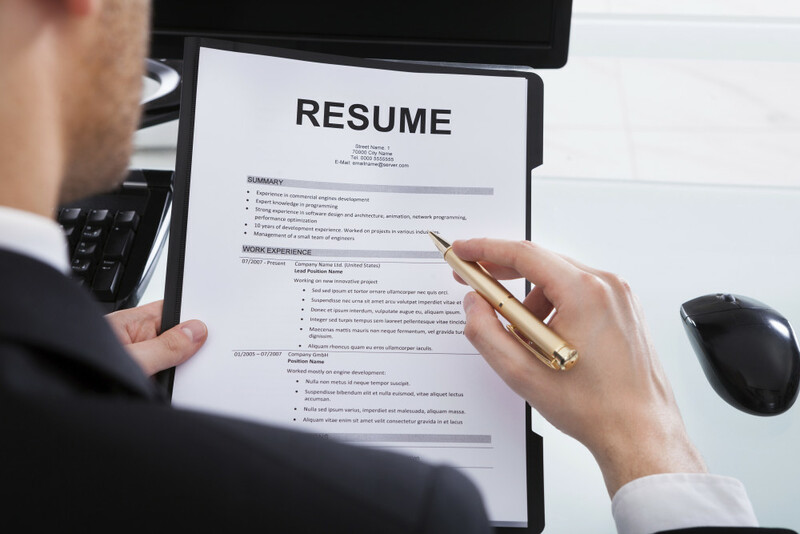 Hiring a professional resume and cover letter writing service, like our expert writing team. 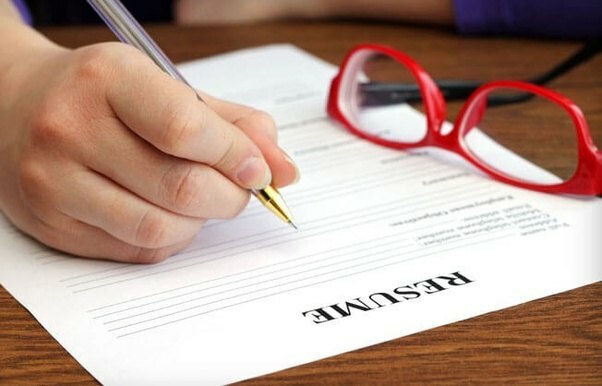 Together with some of the brilliant minds in human resource consulting, our experienced writing team sharpens and polishes your resume and cover letter to impress potential employers. No matter what job you seek, our professional services will market your skills in the best possible way, while presenting you as the most suitable candidate for the vacancy. What are you waiting for? Get your professional resume and cover letter from us today!